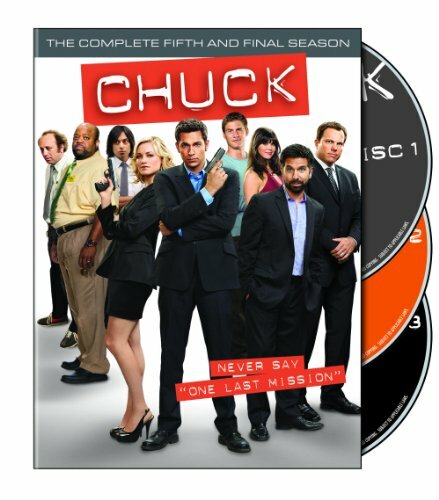 Order ‘Chuck: The Complete Fifth and Final Season,’ available from Amazon.com by clicking on the DVD set above! 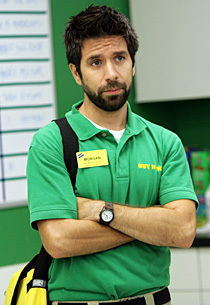 Last night, my wife, daughter and I watched the latest episode of NBC’s “Chuck” – thank you, on-demand programming — and when it was over, we had a pretty interesting conversation about the evolution of Joshua Gomez’s character, Morgan Grimes. No, seriously—that’s what we talked about. 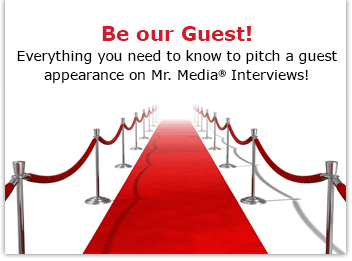 It was the first time, for example, that we took note of Gomez being listed third in the opening credits—right after Zachary Levi, who plays Chuck, and Yvonne Strahovski, who plays his love interest, Sarah. During the episode itself, you couldn’t help but be impressed by the continuing evolution of Morgan, who began the series more than three years ago as Chuck Bartowski’s Comic-Con loving best friend forever. Morgan, while not a loser, seemed doomed to be a Buy More drone for life. The first sign of the character’s independence was when he fell in love with an exotic co-worker, Anna. But the real turning point was when he discovered Chuck was a super-powered spy—and it turned out that Morgan himself had some usable skills in that department, too. More recently, as Chuck and Sarah have become a real team, both professionally and personally, Morgan and Colonel John Casey — of all people! — have formed one of TV’s oddest couples. Their once singular commonality — a devotion to Chuck — blossomed as Morgan fell in love with Casey’s daughter and was promoted to manager of the Buy More store—now owned and operated, officially, by the CIA. If “Chuck” were to end tomorrow, actor Joshua Gomez would have to thank his lucky stars that the producers and writers saw him as something more than where he started on the show and turned Morgan into a fully realized character. That’s going to pay off for him in the post-“Chuck” years. Which, I might add, won’t be too soon; NBC just picked the show up for the rest of the season.